For over 30 years Brower and Sons have provided Power Washing, Gutter Cleaning, Chimney Cleaning, property maintenance and a host of other domestic and commercial cleaning and maintenance services to Hicksville residents. 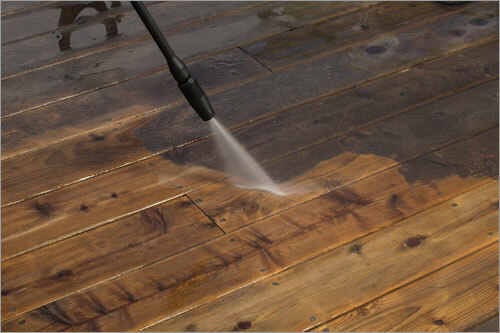 Our power washing services are conducted in full compliance with the latest safety, OSHA and EPA regulations. We are the Nassau County Full Service Power Washing Specialists. The damaging effects of the north east weather on unprotected wood begins immediately. Rain, melting snow, and morning dew are quickly absorbed by unprotected wood causing it to soften and swell, causing wood to warp, shrink, split, and eventually crack. All this weathering will lead to premature wood life and expensive repairs. Call the experts at Brower and sons to clean beautify and protect your deck and home. For MONEY SAVING coupons for our Hicksville power washing, gutter cleaning, chimney cleaning, window washing and repairs click below.